Often mistaken for a conservatory, an orangery is a room extension with a brick base, flat perimeter roof and a central roof lantern along with windows and doors. 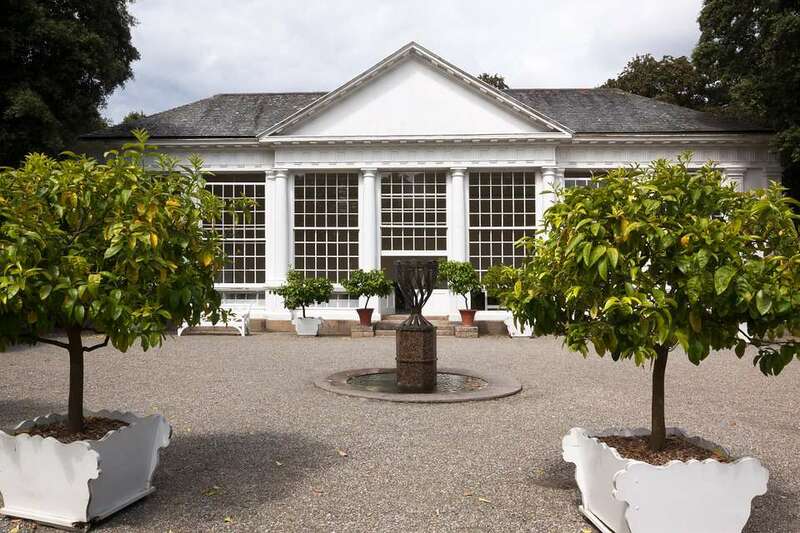 Getting its name from it’s original use, orangeries were originally used to shelter citrus trees in the 17th century; homes which had orangeries were considered extremely wealthy. 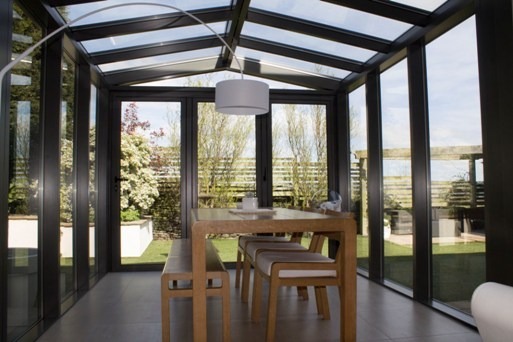 Originating from Italy and modernised by architectural development in Holland, Orangeries have become extremely popular amongst home owners in Britain, with thousands being built per year. Constructed in a similar way to conservatories, orangeries tend to be built from a brick base, typically incorporating brick or stone pillars to support a flat roof perimeter. A central roof lantern is a common choice for orangeries, with glass panels/vent windows. 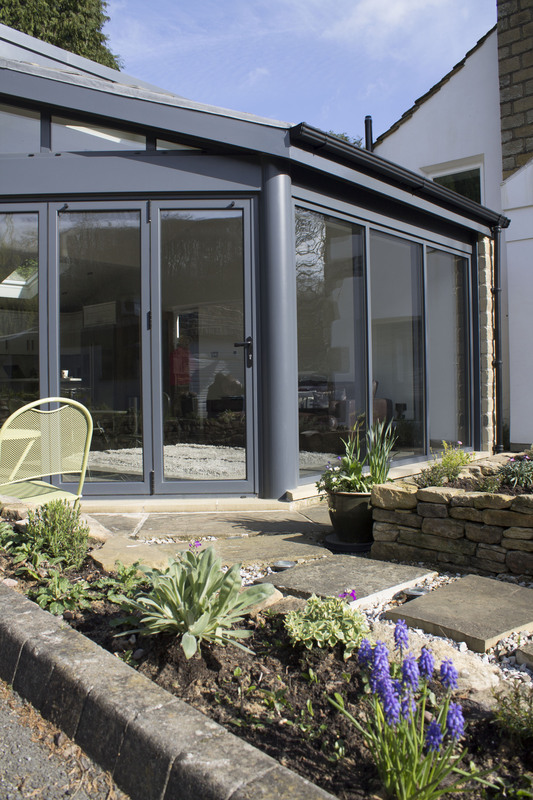 Whilst conservatories tend to have patio doors, orangeries tend to have more complex bi-folding door systems – adding a more stylish, unique look to the extension. An orangery has less glass than a conservatory, complimenting your building, whilst allowing some, but not an overly large amount of, natural light into your home, so that in the summer you can enjoy sunlight indoors as well as out. Orangeries offer a grander, atrium-style ceiling height, without flooding your home with sunlight and are a great way of adding character to your home. Orangeries are a great way of extending your home, whether it be to make a room bigger or to add an extra room all together, orangeries are a perfect way of adding value to your home. 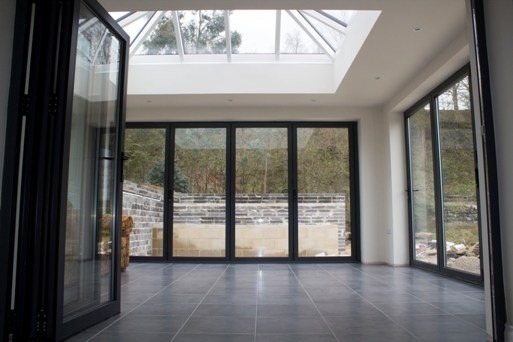 At Clear View Bi-Folding Doors we specialise in aluminium framed windows and doors, those which are commonly used within orangeries – manufactured in-house so that our customers get the best value for money from our team of multi-skilled experienced engineers. If you’d like to find out more about our orangery services, get in touch today on 0800 1357167.